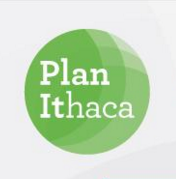 The Downtown Ithaca Alliance’s Ten-Year Development Strategy – also known as the 2020 Strategic Plan – serves as a blueprint for downtown growth and development from the period 2010 – 2020. 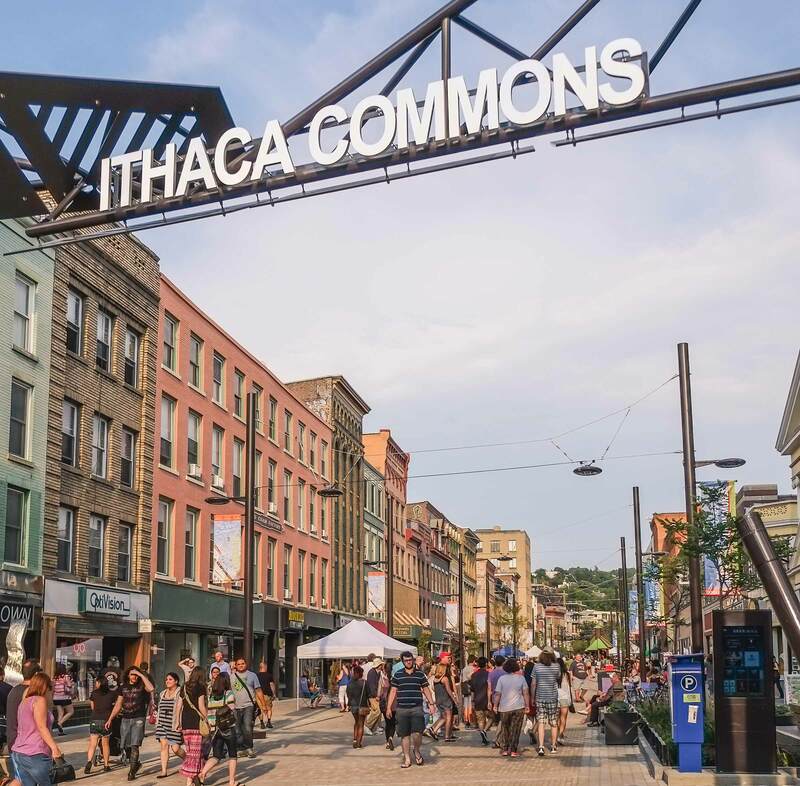 The 2020 Strategic Plan’s goal is to provide a vision for the future of downtown Ithaca and to identify the necessary steps to realize this vision. The 2020 Strategic Plan outlines the underlying “big ideas” that guide downtown Ithaca policy decisions. It recommends specific quantitate and qualitative goals for the next ten years. It details action steps and items that need to be undertaken to realize the 2020 vision for downtown Ithaca. The 2020 Strategic Plan will identify potential development sites and recommendations for downtown zoning amendments. The 2020 Strategic Plan was first prepared in 2009 and later revised in 2010. It was adopted by the Downtown Ithaca Alliance Board of Directors and and endorsed by the City of Ithaca Common Council in 2010. The 2020 Strategic Plan consists of eighteen (18) separate categories; each category has its own action items, tasks, and policies. A copy of the 2020 Strategic Plan can be downloaded by clicking on the link below. Please email the Downtown Ithaca Alliance at info@downtownithaca.com with questions or feedback! The American Institute of Architects’ (AIA) Communities by Design visited Ithaca September 20-23 in 2010. Working with Ithaca community members, this group – known as a Sustainable Design Assessment Team (SDAT) – provided broad assessments to help frame future policies and sustainability solutions. Downtown Ithaca is the community’s center. It is the hub of our region’s commerce and the center for social and communal interaction. It is everybody’s neighborhood, not the domain or jurisdiction of any single group of people. It is important, indeed imperative, that downtown Ithaca retain this distinction. Diversity is an important and necessary part of the downtown experience. We count on everyone – business owners, employees, landlords, downtown residents, and downtown patrons – to make diversity an organic part of our downtown community.